The Tubular signals the latest evolution for adidas Originals, resulting in a silhouette that marries the innovative spirit inherent to adidas with a dynamic, new design aesthetic. Taking design inspiration from the iconic adidas Forum, it adds sidewalls to the distinctive tire inner tube-inspired outsole and signature X detail on the sides. The sneaker, which is born in sports and raised in fashion, is an unparalleled blend of form and function, and is setting the pace in progressive fashion footwear in 2015. 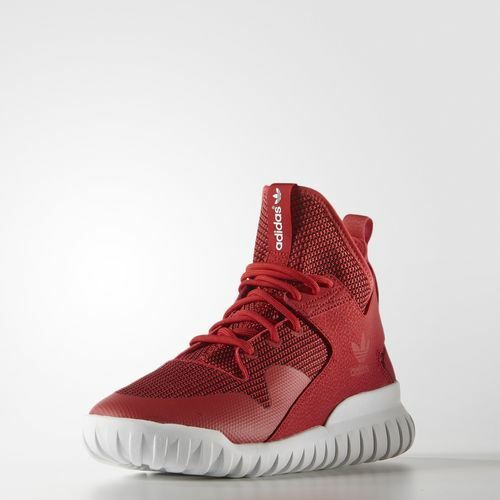 Its clean visual references and intuitive tech is a testament to performance footwear with uncompromised style. For more information, visit www.adidas.com/tubular and follow adidas South Africa on Twitter (@adidasZA) and Instagram (adidasZA). 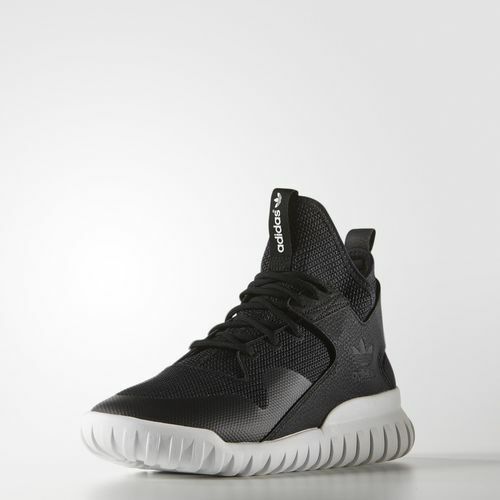 Join the conversation by using #adidasOriginals and #Tubular.